This week has seen Limos4 arrive in quirky Sofia – our 30th city in Europe! 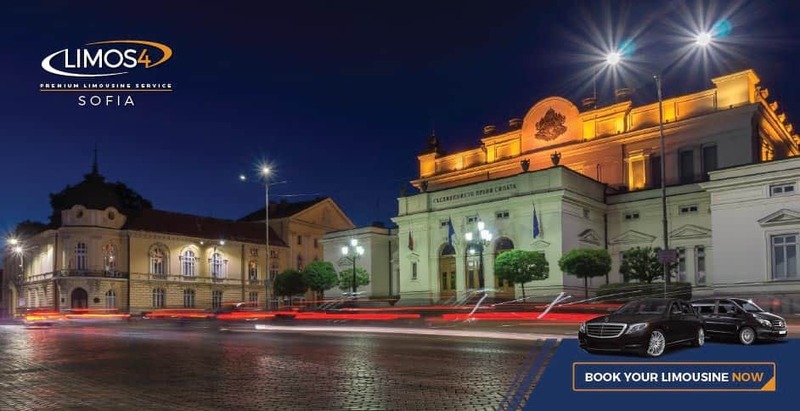 Whatever reason takes you to the capital of Bulgaria, you can use our professional, customized and discreet chauffeured limousine service for your ground transportation needs. You can focus on the more important matters at hand in the vibrant city of Sofia, knowing that you are being cared for by our locally knowledgeable, polite and helpful drivers. 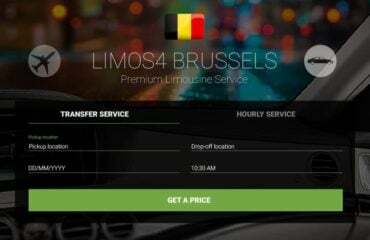 Also, Limos4 Sofia’s customer support team is at your disposal throughout the service. Choose from a range of our top-class vehicles for your Sofia airport transfer, sightseeing tour, business trip, or any other occasion. Get around Sofia and its surroundings with peace of mind and maximum enjoyment. Simply fill out the Limos4 Sofia reservation form or send us an email with the details of the service! Limos4 Brussels Takes You to 2016 F1 Belgian Grand Prix!